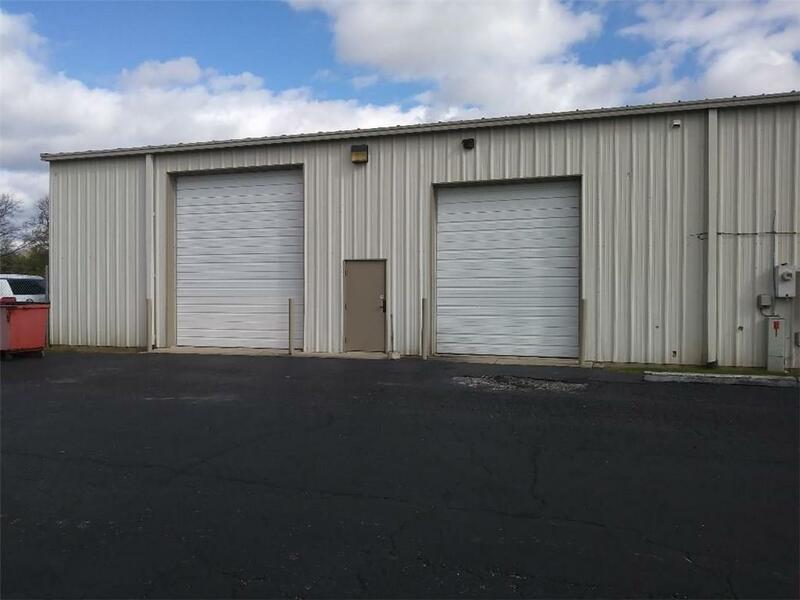 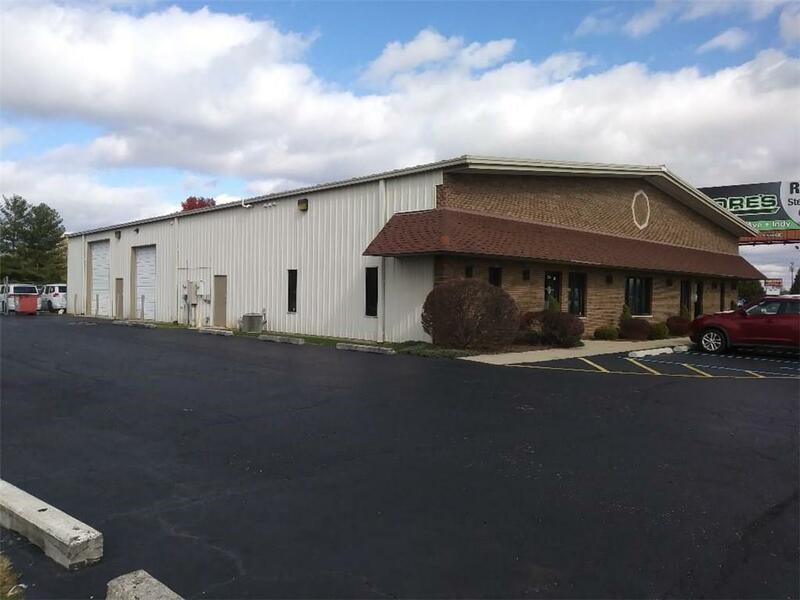 FLEX SPACE - Total 3100 SF ( 1100 SF Office ) & 2000 SF Shop. 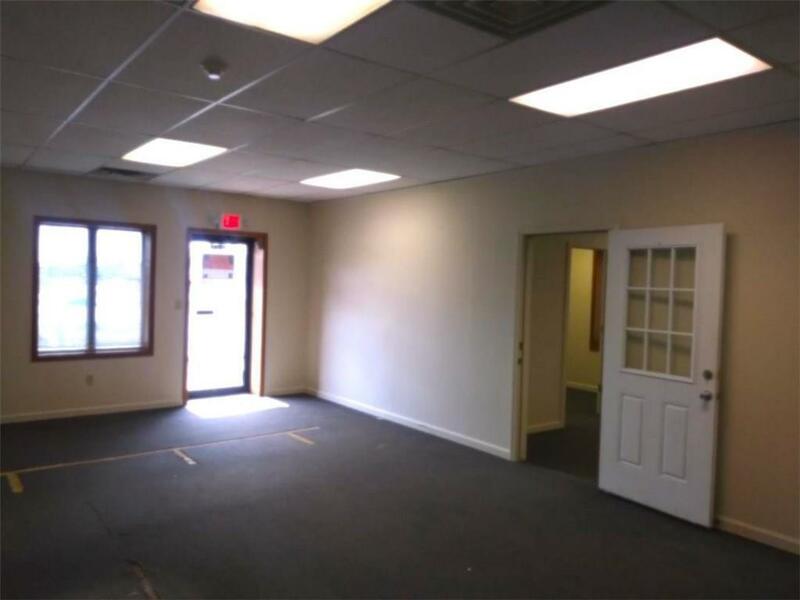 Zoned CS - Located on the Westside of the Building.Nice Clean Space. 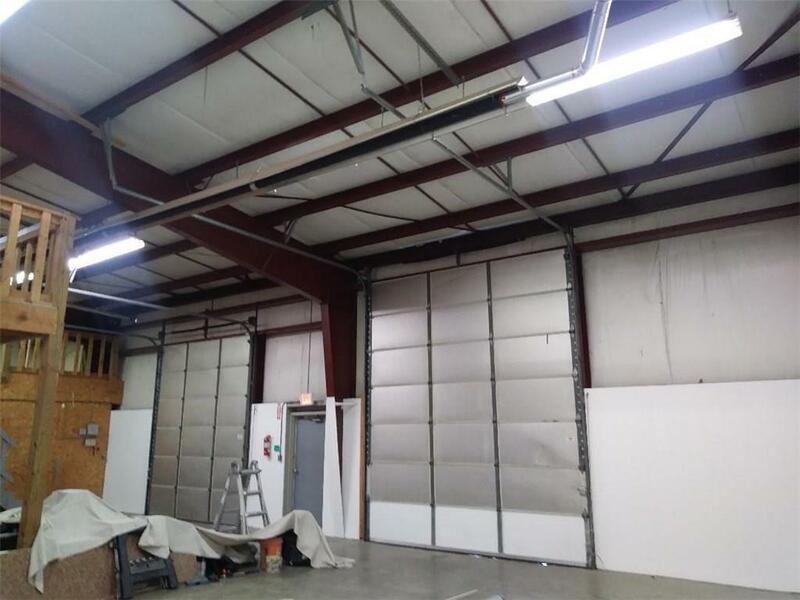 Has a 10x12' and a 10x14" Drive-in Door.